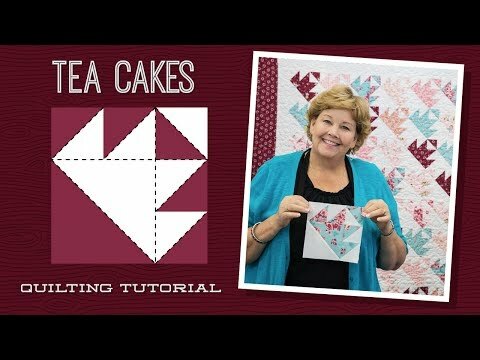 Tea Cakes Quilt Pattern by Missouri Star - Missouri Star Quilt Co. - Missouri Star Quilt Co. Tea time is as incomplete without cake as a bed is without a quilt, but no worries! We've got a pattern that will let you have your cake and quilt it, too! Finished Size: 63 1/4" x 70"